Welcome Back everyone. Sorry we missed last week. Sometimes the real world gets in the way. Also, sorry about the table shaking randomly during the video. This week we give our thoughts on Octopath Traveler. We’ve both played over 20 hours of the game, and there is still easily 60 hours to go at this rate. 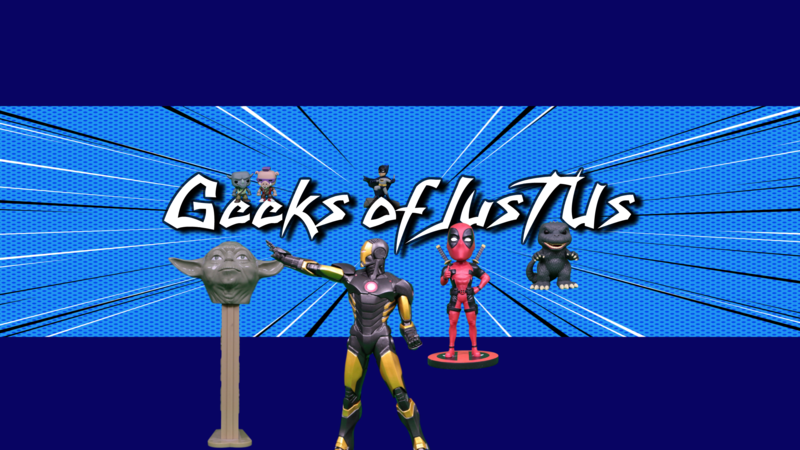 Then we talk for a little about Comcast backing out of trying to buy 21st Century Fox and what that could mean for the Marvel Cinematic Universe. Finally, we wrap up the showing talking about DC Universe and some of the trailers that were shown at Comic-Con.